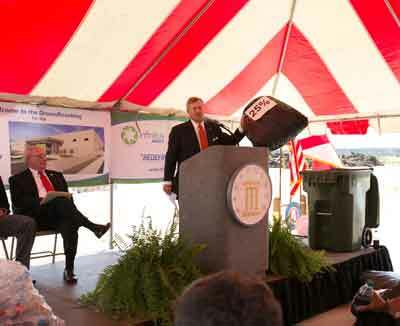 Montgomery recently held the ground breaking for a new recycling facility being built on a 94 acre old boiler industrial site at 1551 Louisville Street. 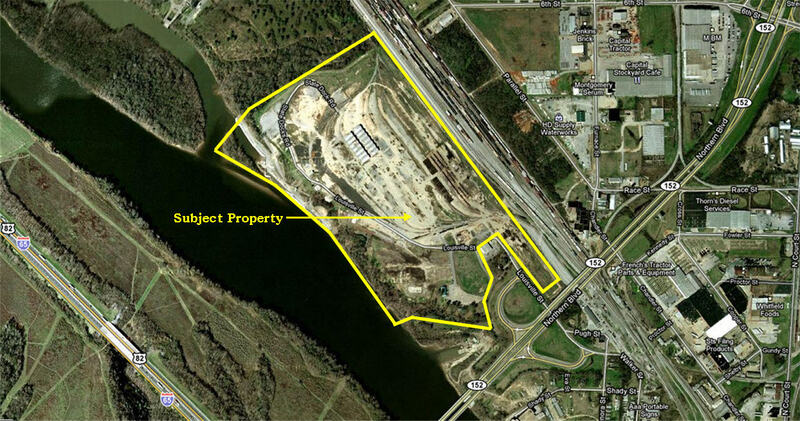 Nim Frazer with Industrial Partners was the representative for Kopper’s, the owner of the land, in the sale to The Materials Recycling Facility. 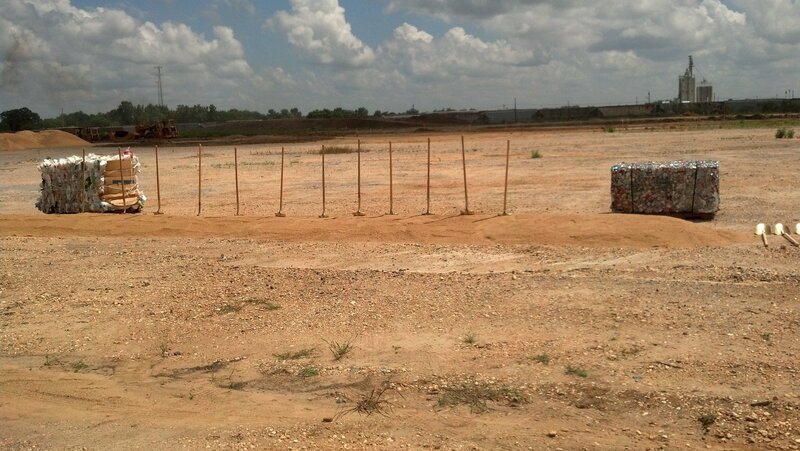 The facility will be called Infinitus Renewable Energy Park at Montgomery and will be one of the first of its kind in the country. This $35 million dollar capital investment will bring 110 new jobs to the area, and long term environmental benefits in the efforts to go green. 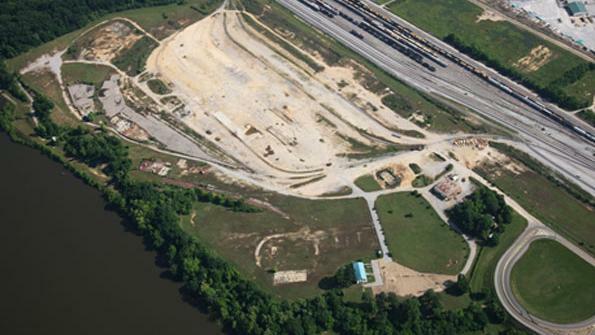 Kyle Mowitz, chief executive officer of Infinitus Energy, said construction on the 81,992 SF facility will take around 11 months and the facility will be processing waste full time by July of 2014. The sorting of trash will be handled with optical technology to determine the molecular content of the trash. Air technology will be used to separate the trash based on its density and screening technology, which will use discs to sort the trash. Sorters will also be involved in sifting through the scraps to recover items such as cardboard, mixed paper, metal, aluminum cans, plastic, organics, scrap metal, wood. The efforts will significantly reduce the amount of waste going into the city’s landfill, with 70- 80% of all trash being recycled. 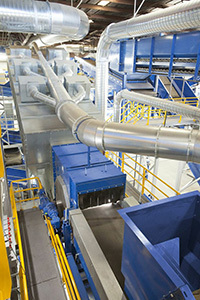 The facility is designed to process up to 225,000 tons of waste annually, and recover an estimated 95 % of recyclables. The large volume of recycled materials will greatly extend the life of the landfill.